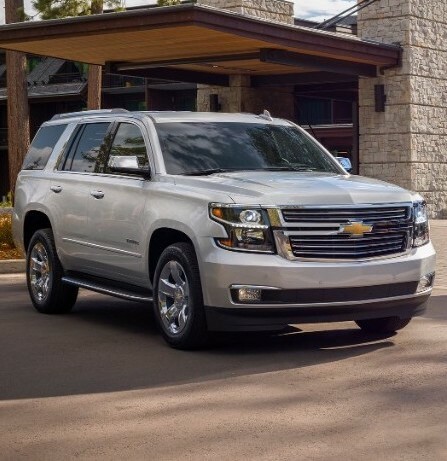 Growth in the Large SUV segment in the US went into full reverse in the third quarter – after growing by 26% in the first quarter and marginally shrinking in the second, sales fell by 11% in the latest quarter. While YTD growth remains positive at 2.5%, the total number of cars sold over the first three quarters of the year remained below quarter million at 239,815, making this the smallest from among non-luxury SUV segments. The all-new Nissan Armada is now the only model whose sales have been growing all year long, though this may change as it is about to be joined by an all-new Ford Expedition in the showrooms this fall. 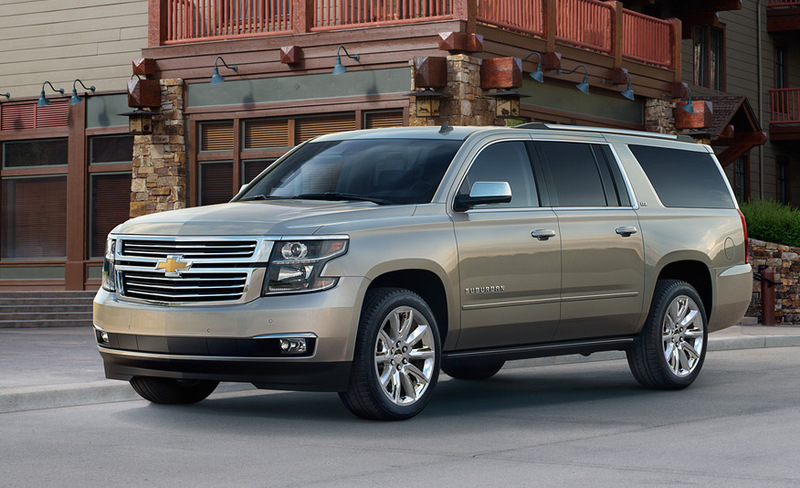 Sales in the Large SUV segment increased by 25.9% in Q1 of 2017, after already improving more than 20% in 2016. 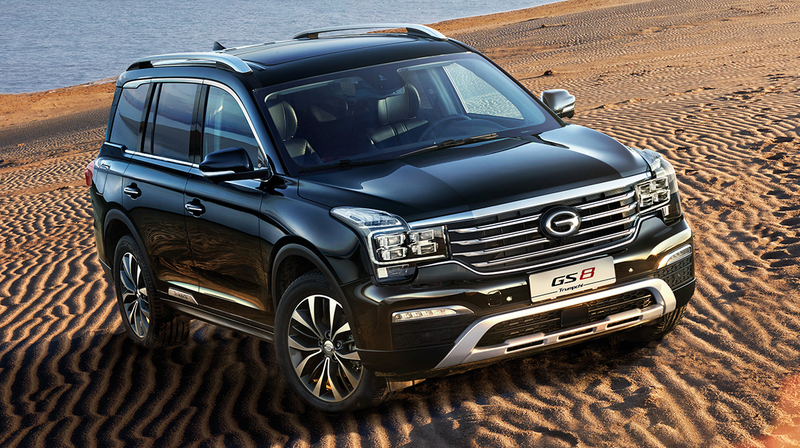 A total of 80,604 large SUVs were sold in the US in the first three months of the year, making it the second-fastest growing segment overall and the fastest growing mainstream segment. Still, it’s a far cry from the 750,000 annual units the segment sold in the first few years of the new millennium so there’s plenty of room to grow, especially with continued low gas prices. Each of the segment’s 8 models increased its volume, of which only one with single digits. The Nissan Armada even more than doubles up thanks to the new model generation, while 2017 will also bring an all-new Ford Expedition. Sales in the Large SUV segment increased by 21.8 percent in 2016, making it the second-fastest growing segment, behind the 44.1 percent achieved by the Subcompact SUV segment, but ahead of the 21.0 percent achieved by the Premium Compact SUV segment. What’s even more remarkable is that this growth was driven by a surge in the second half of the year that saw sales rise by 34.9 percent, the fastest growth from among segments. Still, the lower year-0n-year growth saw the Large SUV segment fall behind the Subcompact SUV segment in sales terms, making it the smallest mainstream SUV segment, with 2016 sales of 344,235 only a little over half of what they were in 2006 (620,283). 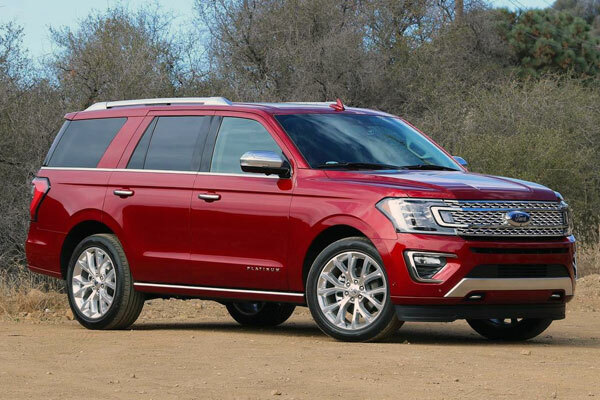 2017 may finally see the introduction of an all-new Ford Expedition, a car that by some measures could be thought of as the oldest mass-produced model on the US market (even though theoretically in its third generation, the current Expedition can trace its roots to the first model introduced in 1997, which is obvious when you compare the doors or the windows).